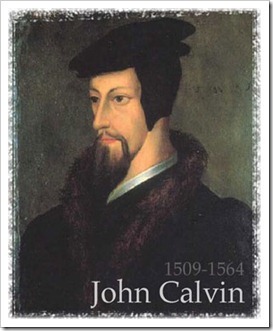 It has never been my practice to use the label – “Calvinist” at all. Now, to my sovereign grace friends, please know that I do not vilify those who use such a label – let every man do what he is persuaded to do in his own conscience. Additionally, it should also be said that I have been committed to the realities of man’s total depravity, God’s unconditional election, an atonement that is particular and extensive, God’s grace which is irresistible, and the reality of the saint’s perseverance. Yet despite all of this, I do not go about with the label: “Calvinist.” For many Arminians, this practice of mine will probably be judged as utter hypocrisy; for some “Calvinists,” this is high treason. 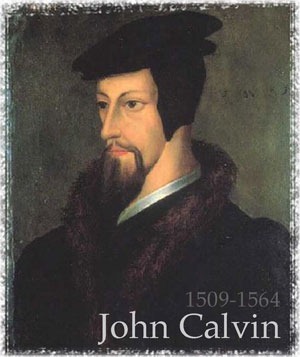 For myself, it is my highest preference for ministering the word as a follower of Christ, and, secondarily, it is the best way that I know how to honor the memory of one of my favorite Christians in all of church history: John Calvin. Over the years, I have become deeply impressed with Calvin’s humility as a mere man and child of God, especially in view of his zeal for evangelism; his heralding of God’s authority in the Scriptures alone; his vehement opposition against Papalism and the adoration of mere men; and his insistence on using church fathers as mere guides to exegesis, not as final authorities of it. In fact, it is this latter priority of his that has so deeply affected my own life and ministry. During Calvin’s lifetime, the Roman Catholic church was showing all of the signs of man-centeredness that one could possibly imagine. Scripture had become an incidental decoration to Rome’s masterpiece of man-made tradition. Priests recited, not the authority of God as their ultimate source of truth, but only those church fathers whose views favored their own. When one studies such severe adoration of mere men during this period, it is difficult to avoid comparisons with that of the Pharisees in the 1st century. 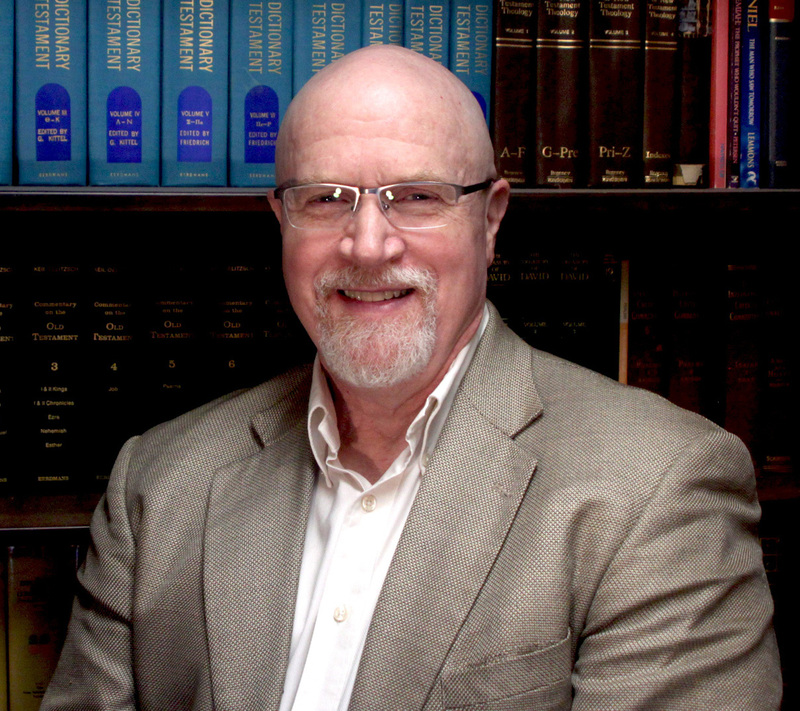 Pick up a copy of the Mishnah, the written collection of rabbinic traditions, and you will find, line after line, authoritative instructions all prefaced with the formulaic expression: Rabbi ____ says. 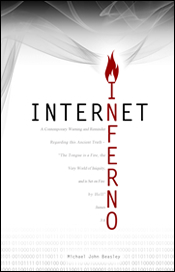 Line after line, their formulaic instructions all began with the premise, not of Scripture, but of the teachings of popular Rabbi’s throughout history. Such oral traditions, which the Pharisees vehemently defended, were rebuked as that which “nullified the commandments” of God, as the Savior declared. For the Pharisees, as well as the leaders of the Romish church, truth was decided by a contest between popular Rabbis and church fathers, not God’s Word. However, in the imitation of Christ Himself, Calvin refuted this slavery to tradition and hero worship, and directed others to the principle of Sola Scriptura, Solus Christus, Sola Gratia, Sola Fide, and Soli Deo Gloria. Without Sola Scriptura, all of the other Solas will be lost in the morass of human “wisdom” and reasoning. I would urge the reader to pick up a biography of John Calvin, and you will discover that he sacrificed much in his life in order to deter others from the man-worship that was so prevalent in his day. As I learned more about this soldier of Christ, it seemed difficult to believe that he would approve of people going about identifying themselves by his name. At least, for myself, it is something that I cannot fathom doing for a few reasons. If I could imagine a way to honor the memory of John Calvin, it would be by heralding the only name which he sought to herald – the name of Christ alone. But this is not my principal reason for avoiding such a label. With or without John Calvin, bearing the name of Christ is a privilege that transcends imagination – and it comes at a great expense: the shed blood of the unblemished Lamb of God – Jesus Christ. It brings to mind Christ’s mercy and love in the salvation of this depraved sinner; it reminds me that the Father elected me, in His Son, despite my own wretchedness; it underscores the truth that the Good Shepherd laid down His life for me, as one of His frail sheep; it compels me to remember that my salvation has been brought about by His sovereign grace alone; it gives me hope in His continuing grace to persevere me to the end; and it reminds me that I have been bought with a price, therefore I am to glorify God with the whole of my body, life, and being. Dear reader: above all, I am a Christian. For years now I have employed the expression “extensive atonement” in view of the Apostle John’s numerical analysis of Christ’s atoning work: “After these things I looked, and behold, a great multitude, which no one could count, from every nation and all tribes and peoples and tongues, standing before the throne and before the Lamb, clothed in white robes, and palm branches were in their hands;” Revelation 7:9 (NASB) – italics mine. My book, All Nations Under God, details the reality of Christ’s atonement which is clearly particular, yet wonderfully extensive.